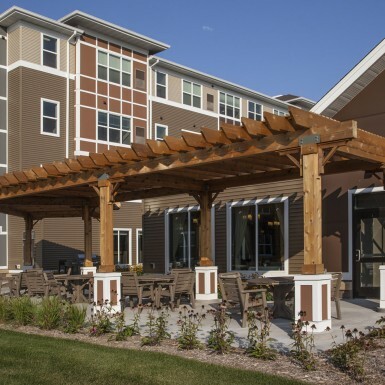 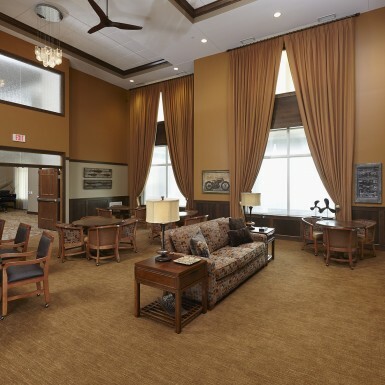 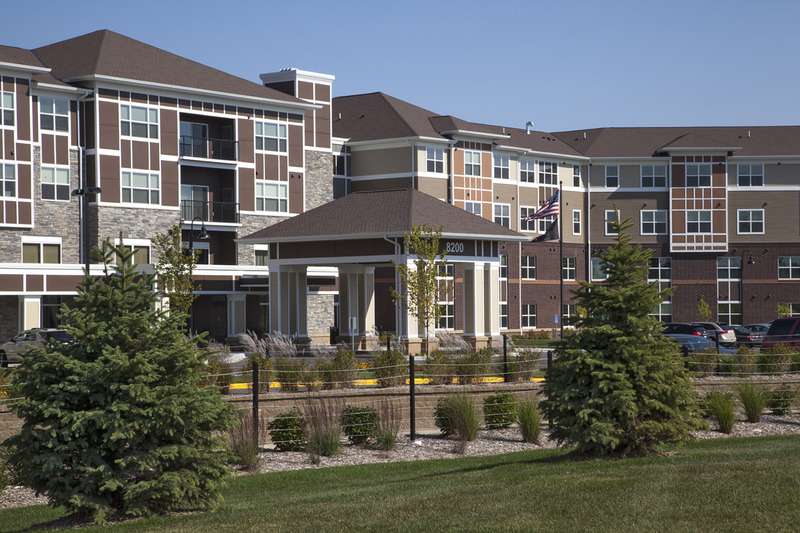 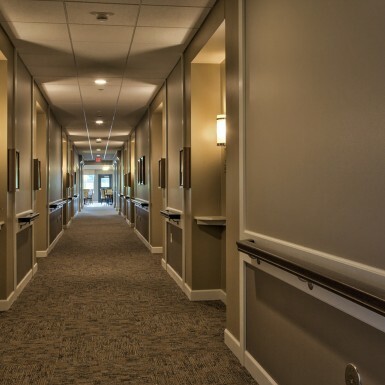 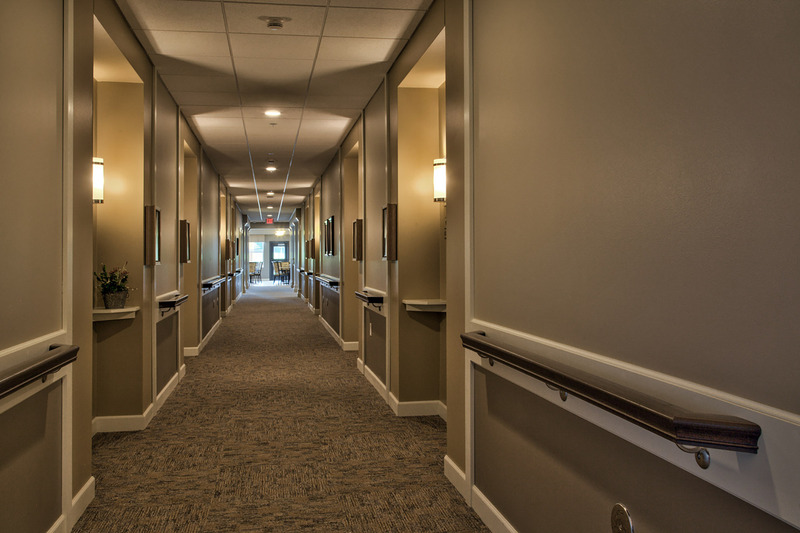 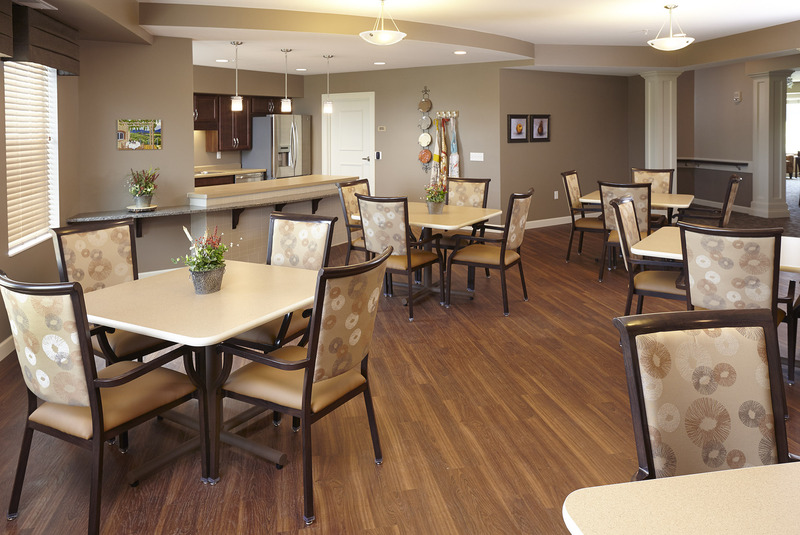 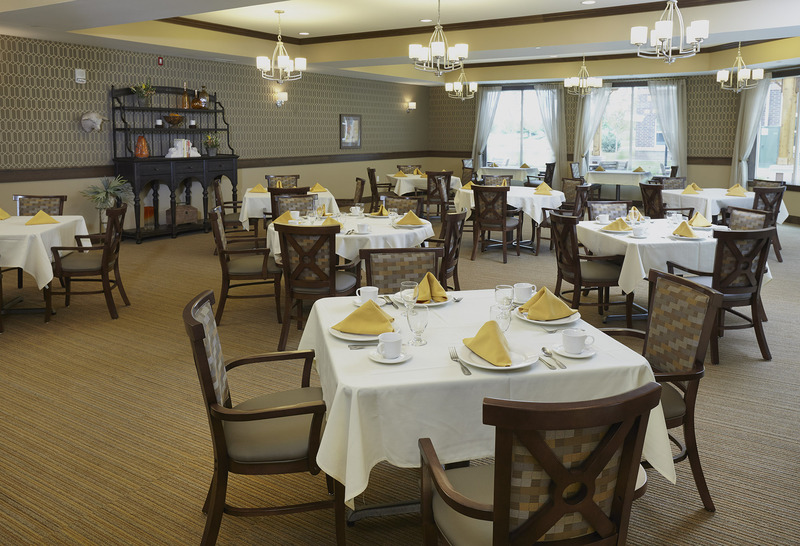 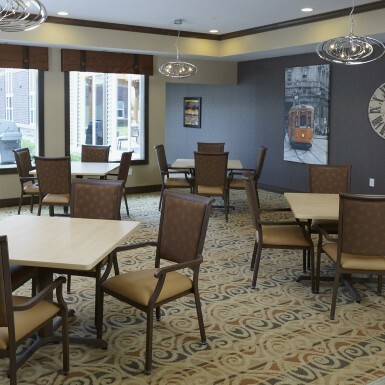 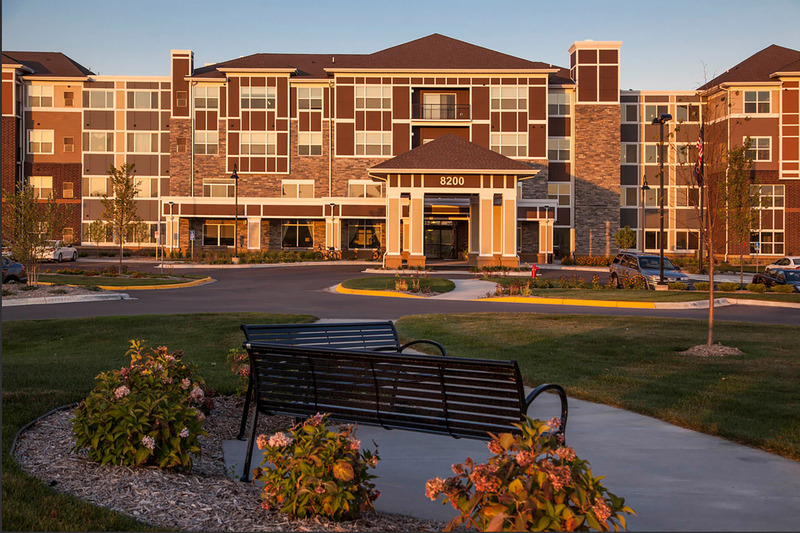 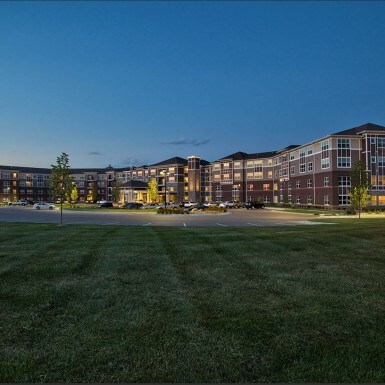 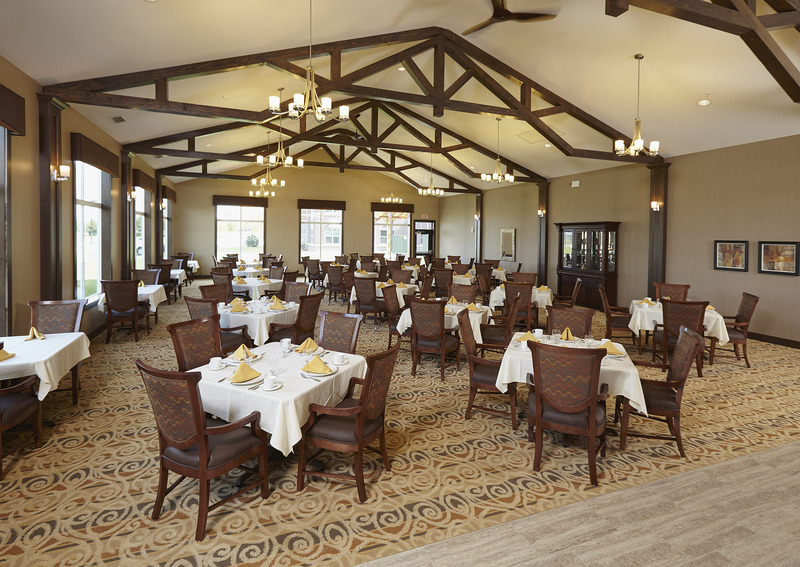 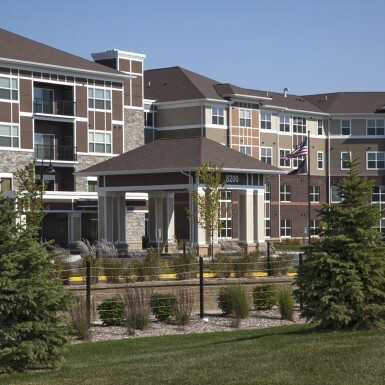 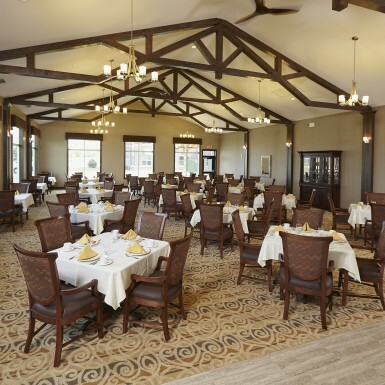 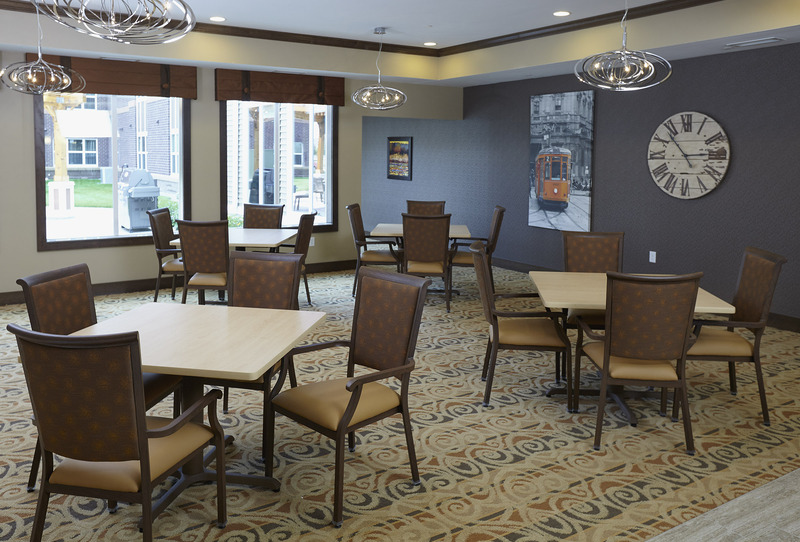 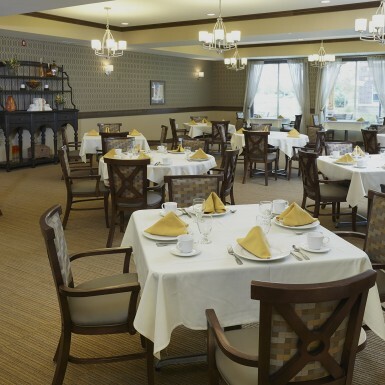 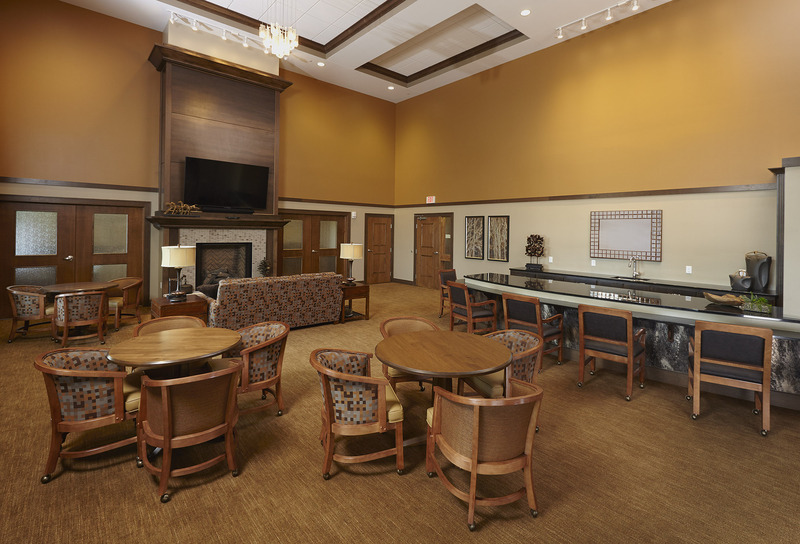 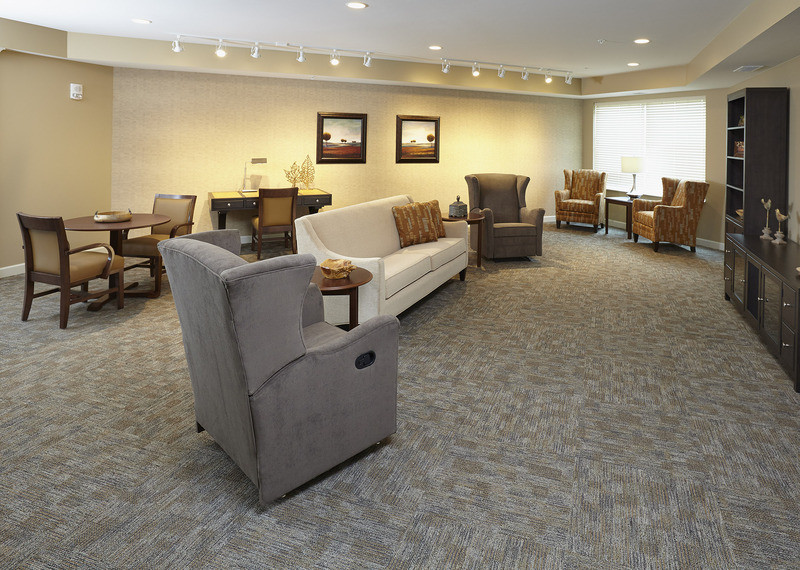 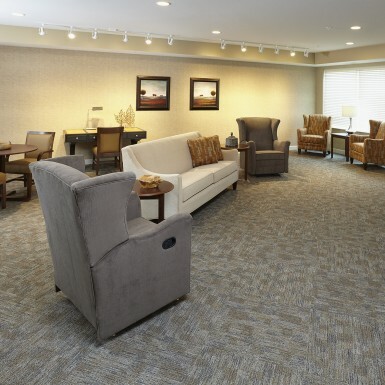 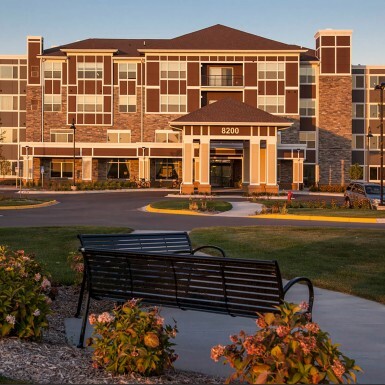 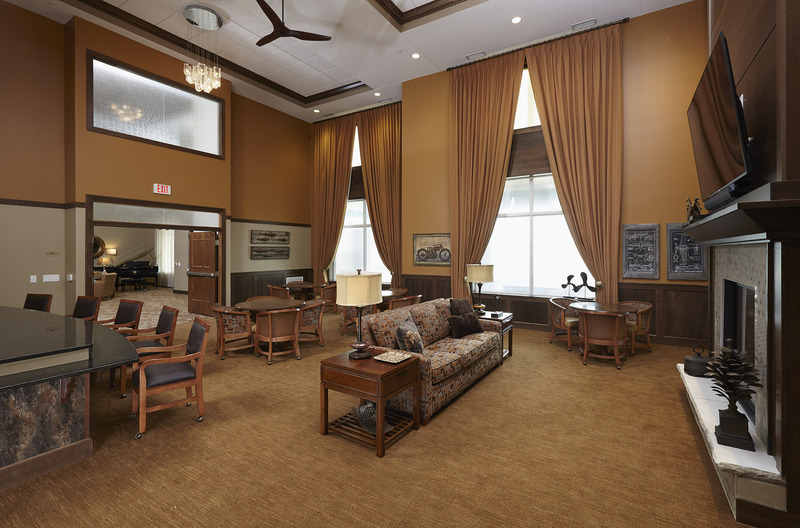 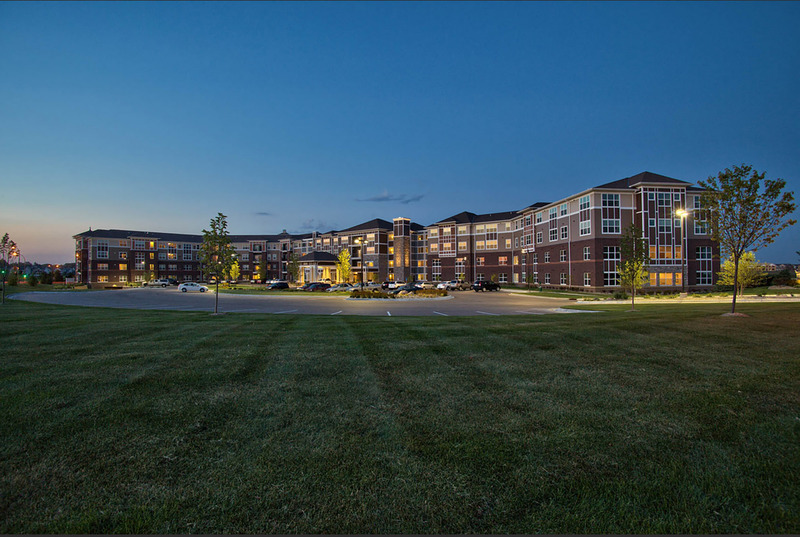 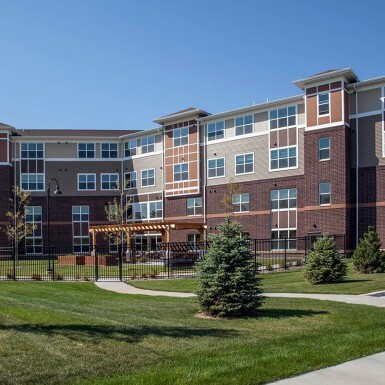 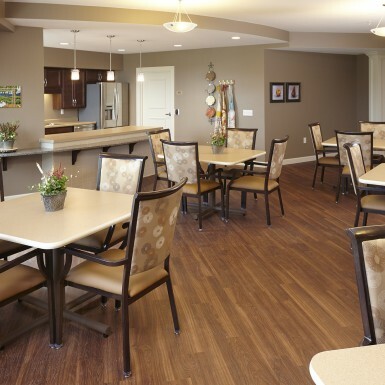 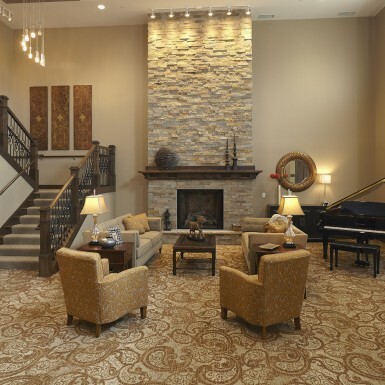 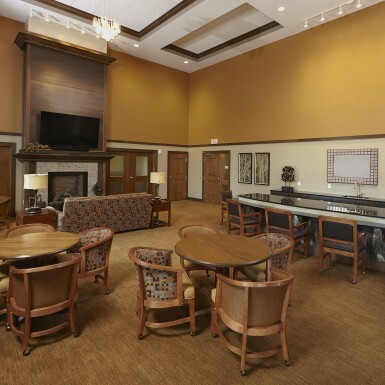 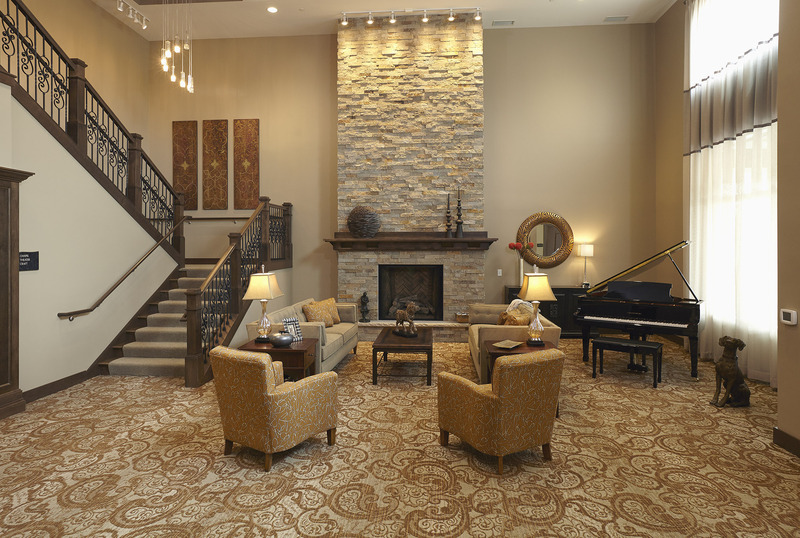 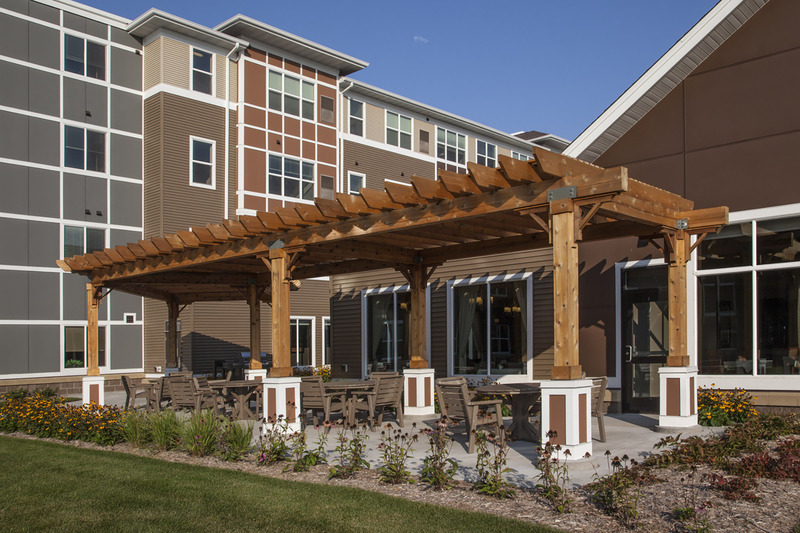 The 200-unit SilverCreek on Main includes two floors of Memory Care, two floors of Assisted Care, and an entire Independent Living wing with a separate entrance. 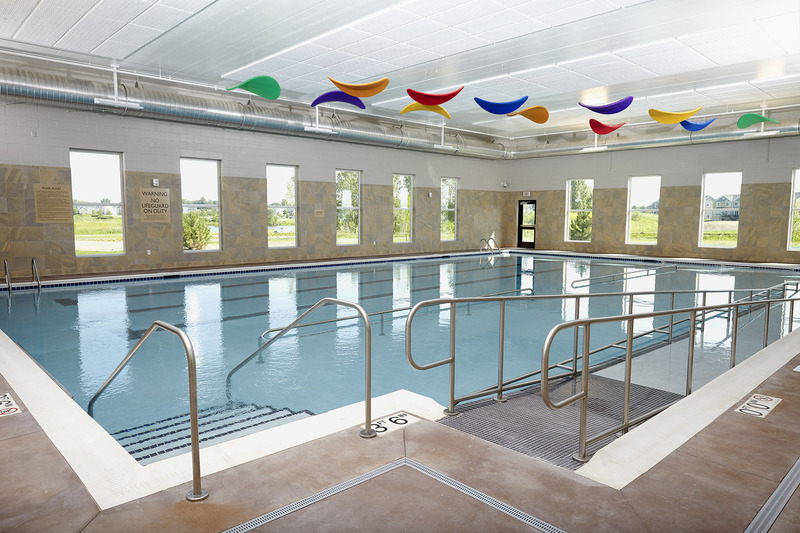 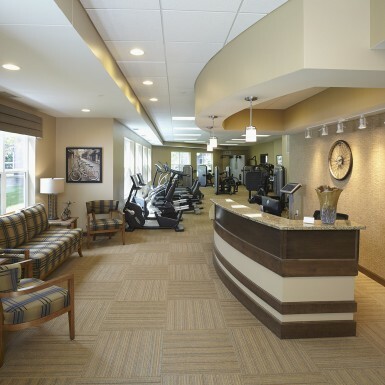 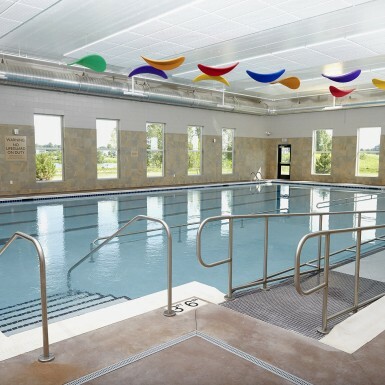 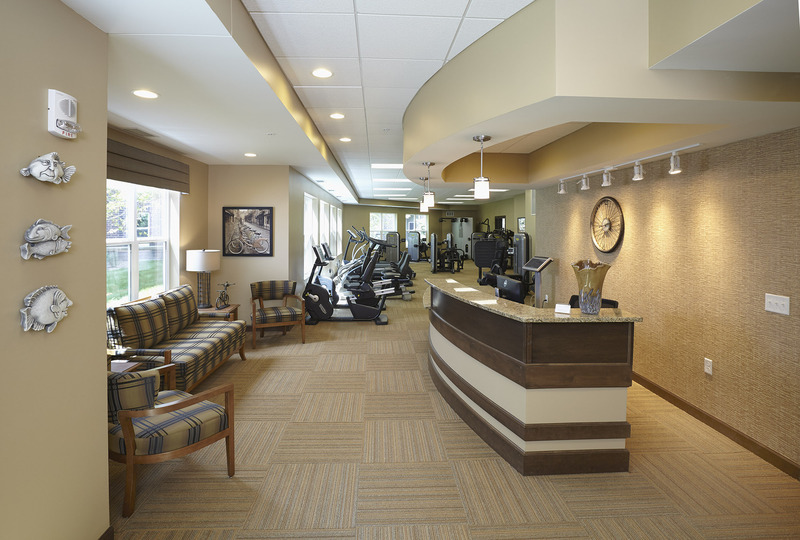 The central common areas are the hub of health and fitness, and feature a collegiate-sized swimming pool, a hydroworks treadmill rehabilitation pool for hip and knee injuries, and a fully-staffed 10,000 square foot fitness center. 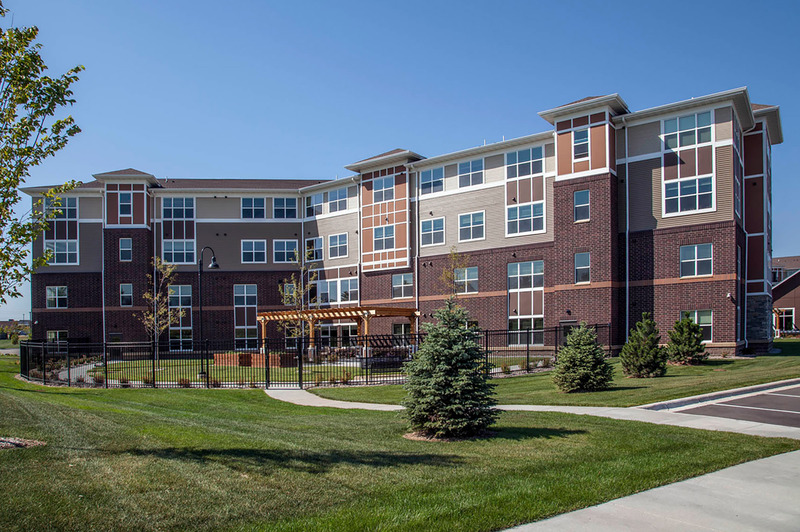 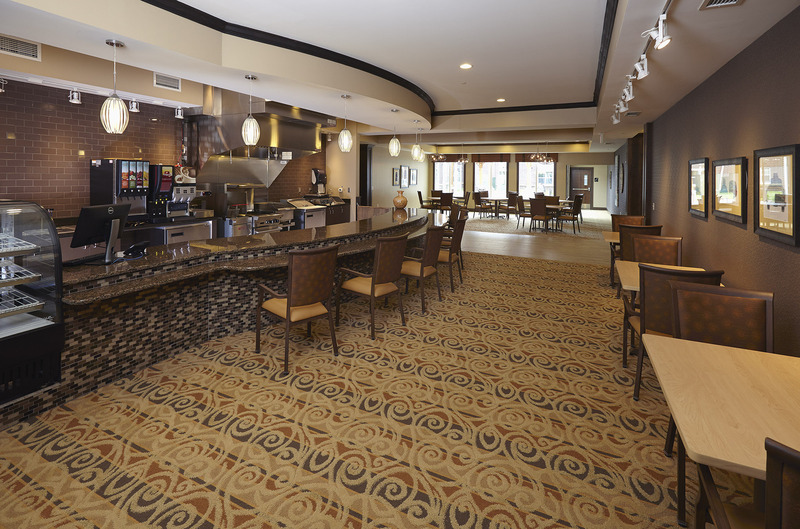 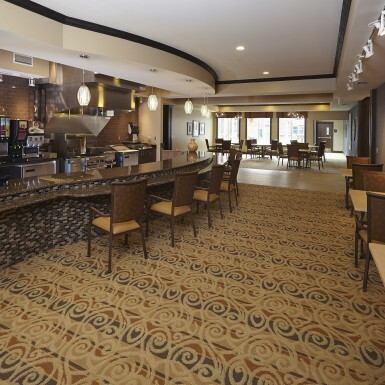 The project also includes two restaurants and a bistro which offer professionally prepared and served meals as well as grab-and-go meals that residents can purchase and take back to their apartments.